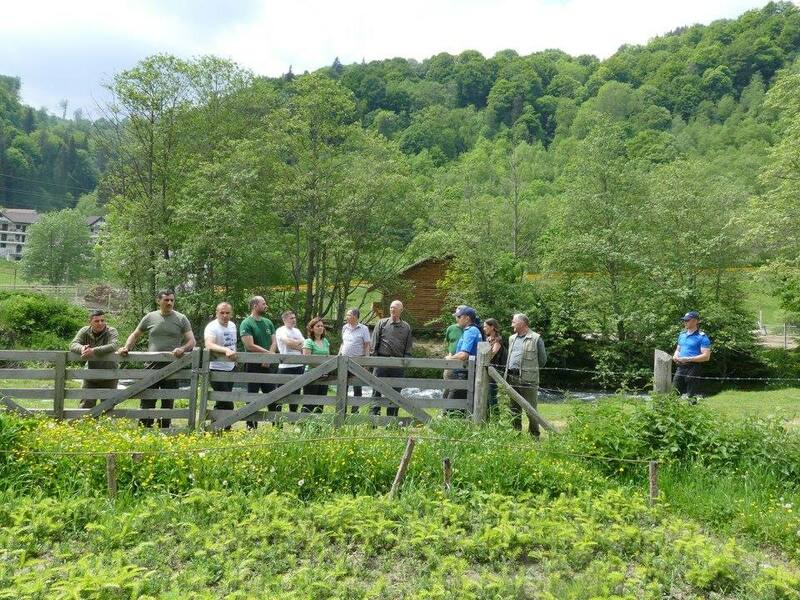 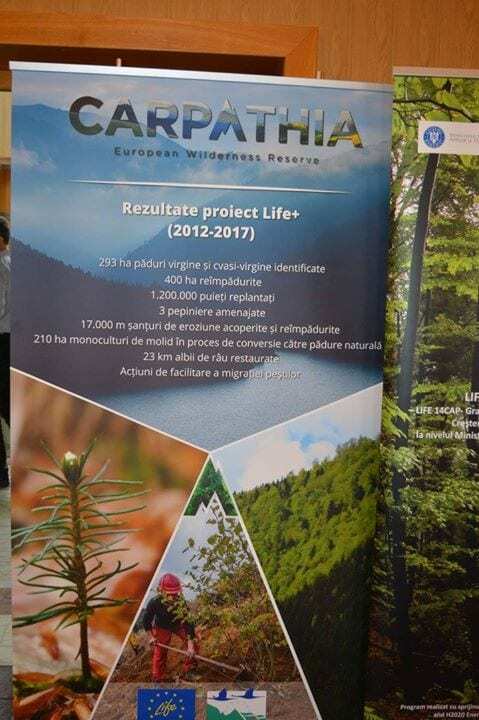 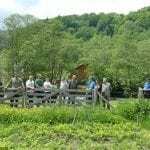 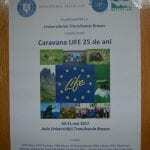 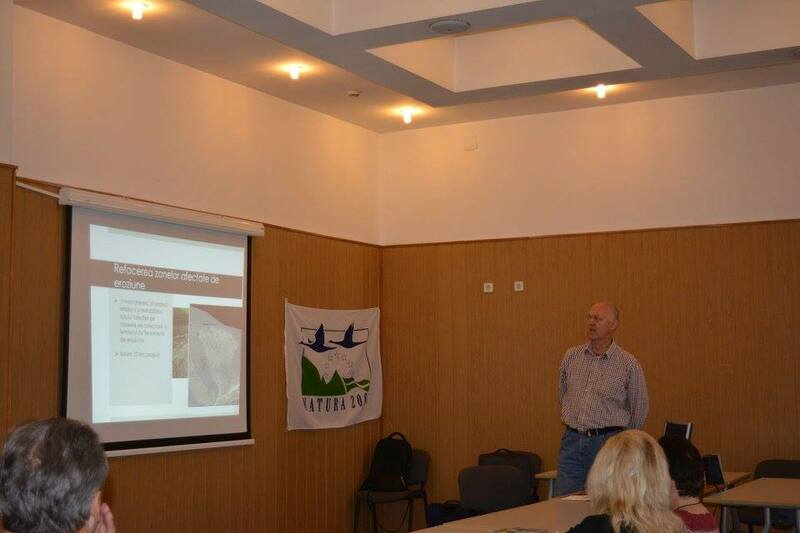 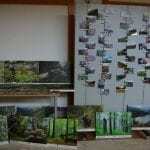 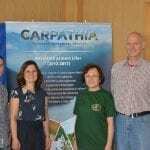 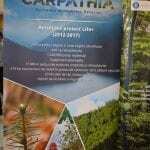 In 2012, FCC has started the project “Ecological restoration of forest and aquatic habitats in the upper Dambovita Valley, Fagaras Mountains” LIFE11/NAT/RO/823. 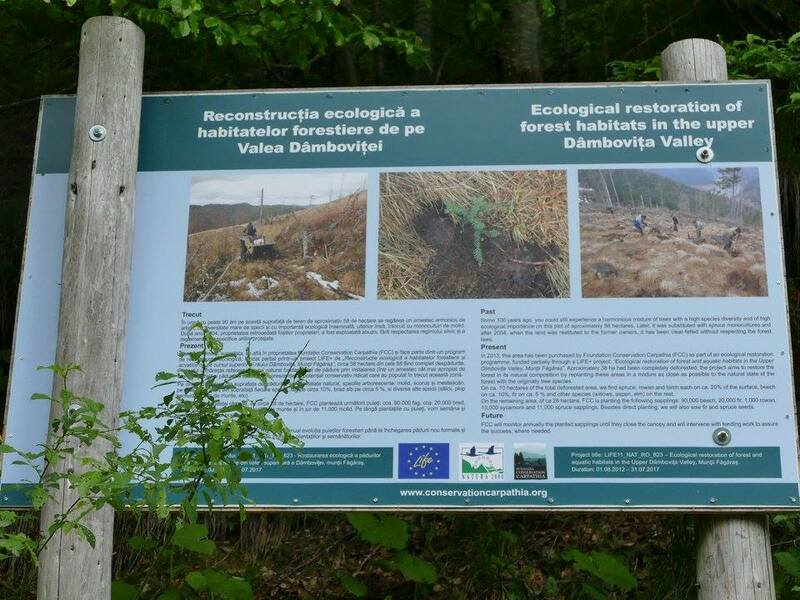 Uncontrolled logging has destroyed significant parts of the forest surface and has even taken a toll on the virgin forests still present in the Dambovita Valley. 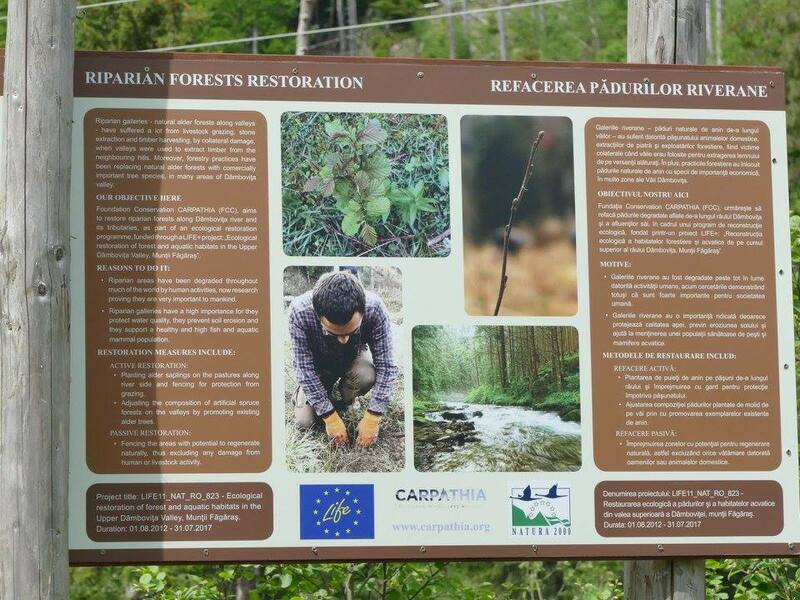 This project aims to protect remaining wilderness, and to return managed forests back into their natural state. 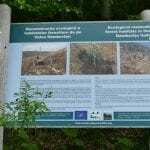 The aquatic and riparian ecosystems have suffered since the 1980ies when a hydro-power plant with numerous river control and regulation structures were built along the Dambovita river and its tributary streams. 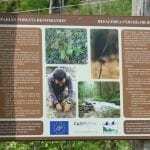 Here, this initiative aims to elaborate and establish ecologically suitable conditions for the target species without compromising the protection function of the control structures. 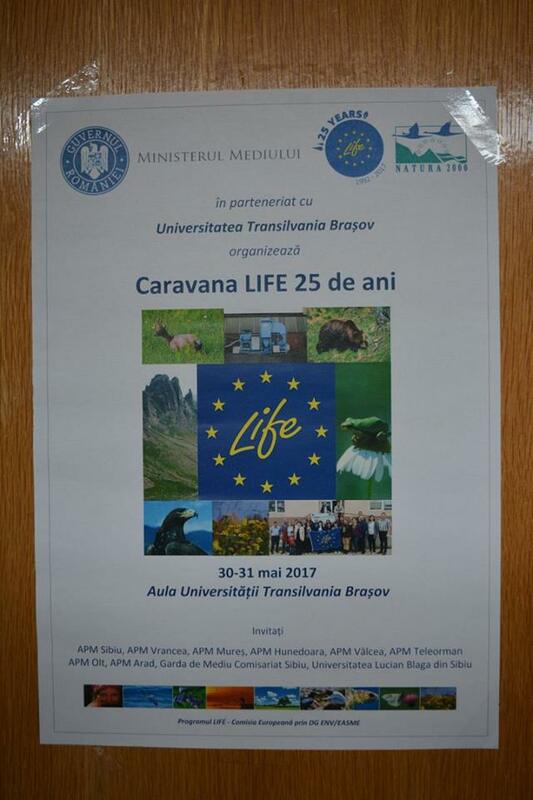 May and June 2017 are dedicated to celebrating 25 years of LIFE projects. 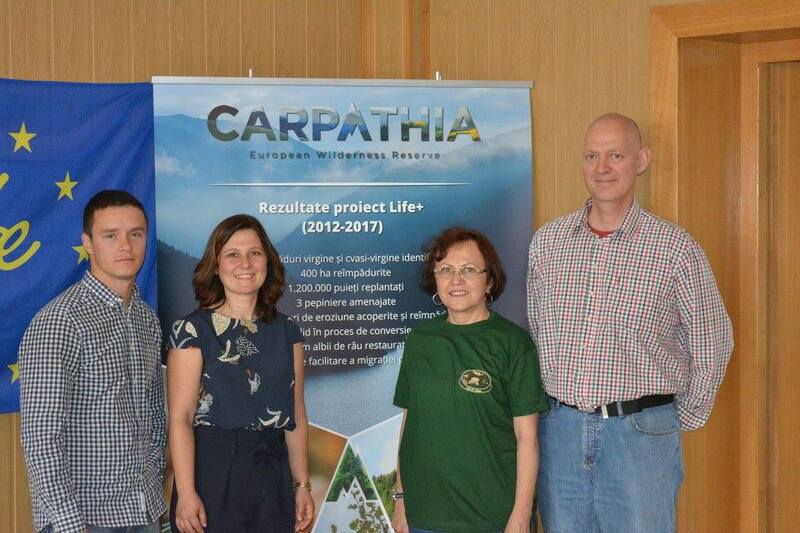 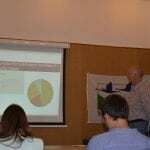 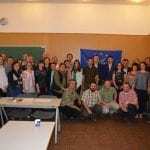 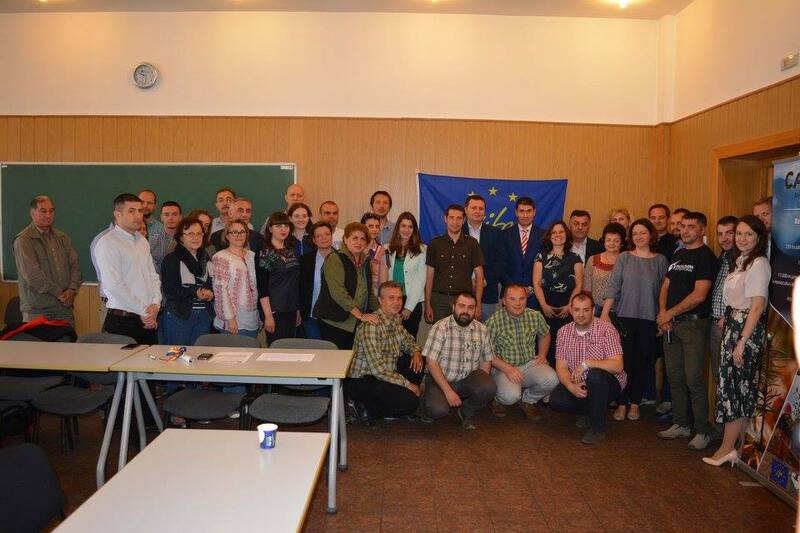 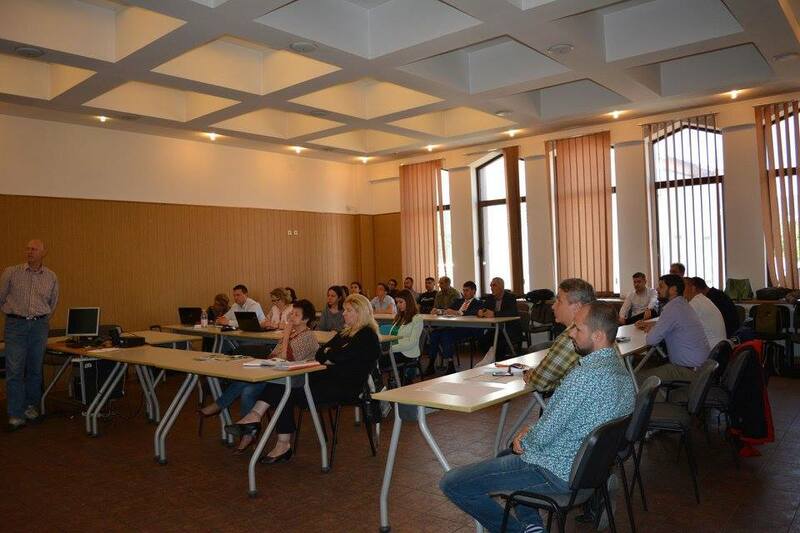 This week we have met at Transilvania University in Brasov with important members of the Environment Minister, other Environment Protection officials and colleagues from associations that have accessed Life funding, to present our results at the general meeting and on the field. 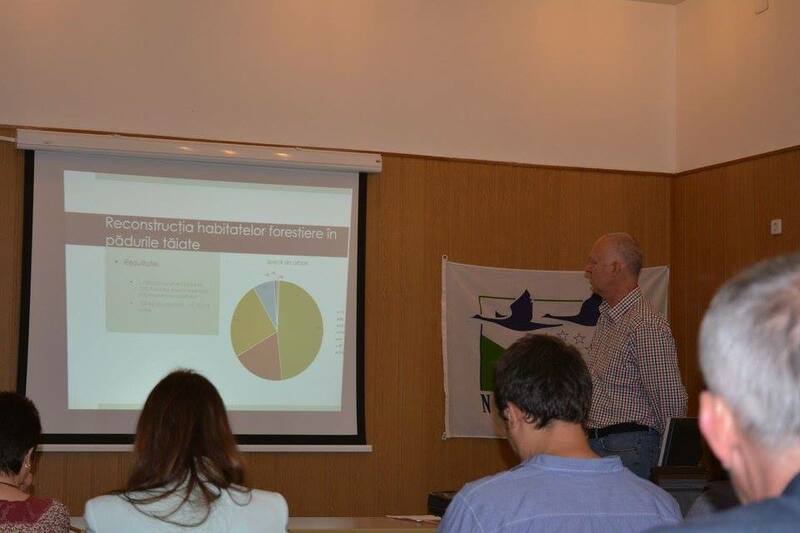 “Apele Române”, to enable upstream fish migration. 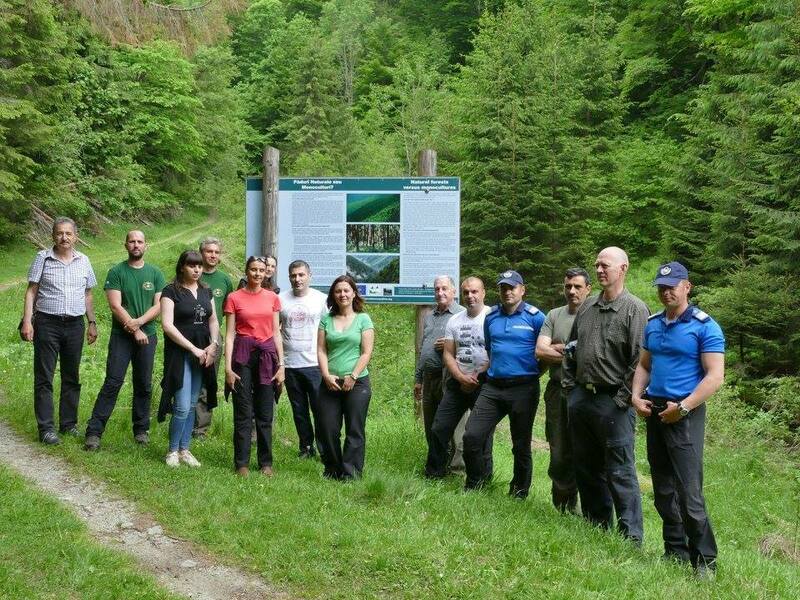 And the project continues until June 2018. 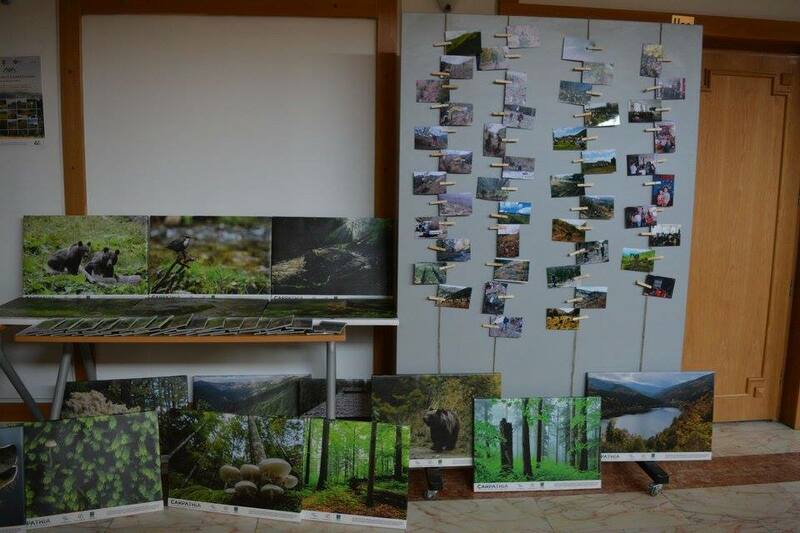 Wish us good luck, to successfully finish all the activities!